Since 2014, White Night has brightened up Melbourne with an all-night arts festival each February. When summer came to an end this year, however, the city wasn't sparkling with light and culture. Instead, the popular evening has shifted to a new winter berth. 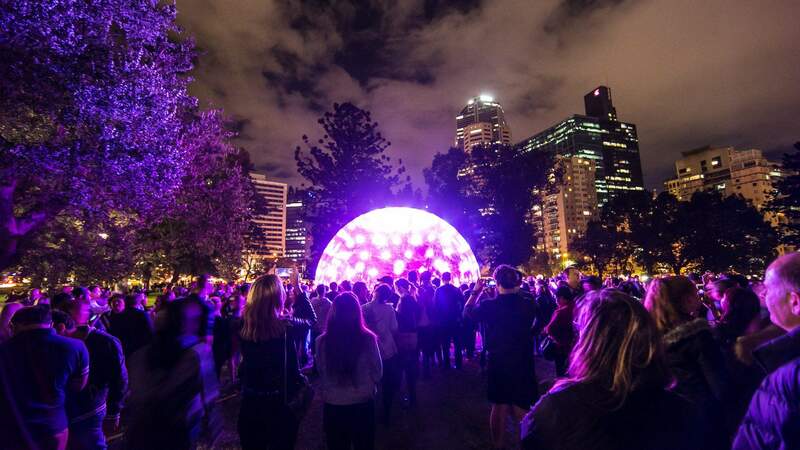 While the exact program won't be revealed until closer to the event, White Night has made the move to August as part of a huge new winter festival taking over Carlton Gardens, Birrarung Marr and the National Galley of Victoria. 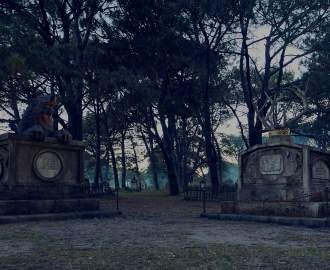 This year, the festival will also return to Ballarat — with Bendigo set to be its regional centre in 2020, and Geelong in 2021. The after-dark spectacle itself will still only run over a single evening, but the broader fest will be a three-day affair, running from August 22–24, complete with music, design, film, food, performance and street art events. 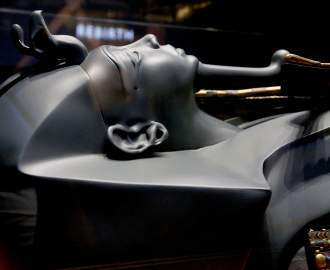 Part of the move is inspired by Melbourne's long mid-year nights, with the lengthier stint of darkness allowing White Night's luminous activities to kick off earlier — meaning that artists have more hours to play with, and families can enjoy an earlier start time. Aiming to become one of Victoria's signature events, the overarching multi-day festival will build upon 2018's bigger White Night program. There'll be more installations, more live music, more on-street projections and more restaurants and galleries opening all night. We'll update you as soon as the program drops.